This week on Supreme Radio DJ Brian Cua from the Philippines shows us what they’re listening to in Manila. Stream it here! 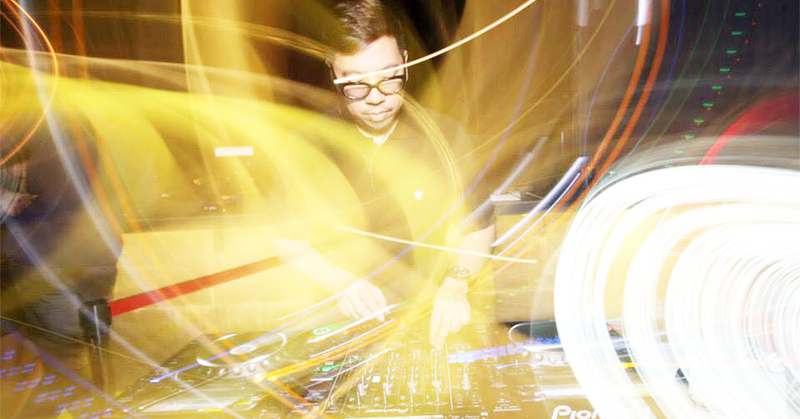 DJ Brian Cua is an award winning music producer and club DJ from the Philippines. He is a resident at BED, one of the largest gay dance clubs in Manila. He is in a DJ duo called Dirty Pop with Drew G from New York, and has collaborated on remixes with Cyon Flare, Dangerous Muse, Jason Derulo, Solange and many more. Cua is also the founder of Hit Productions, Inc. Based in Manila they produce jingles and provide audio post-production services. Stream the new mix and check out his set list below. Download most of this music at BPMSupreme.com! Find out how DJ’s save money on music from BPM Supreme.